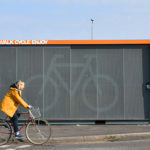 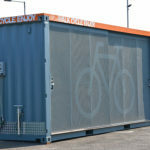 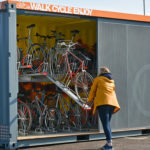 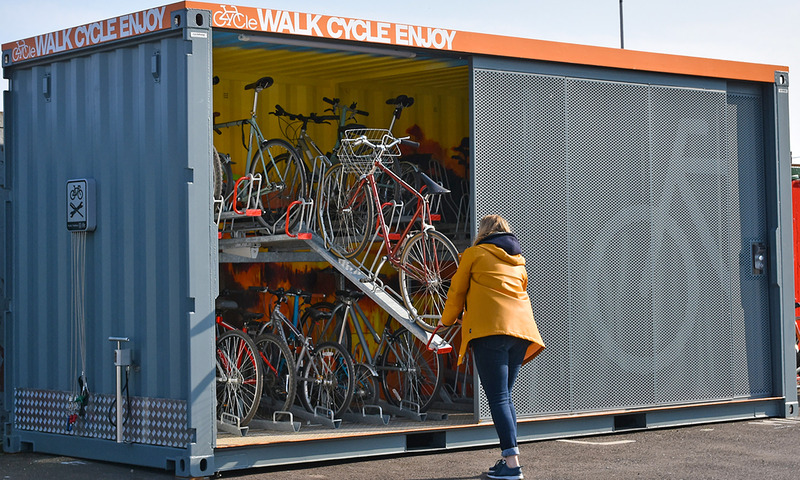 The Container Cycle Hub offers a secure solution to your cycle storage and can be easily transported to most locations. 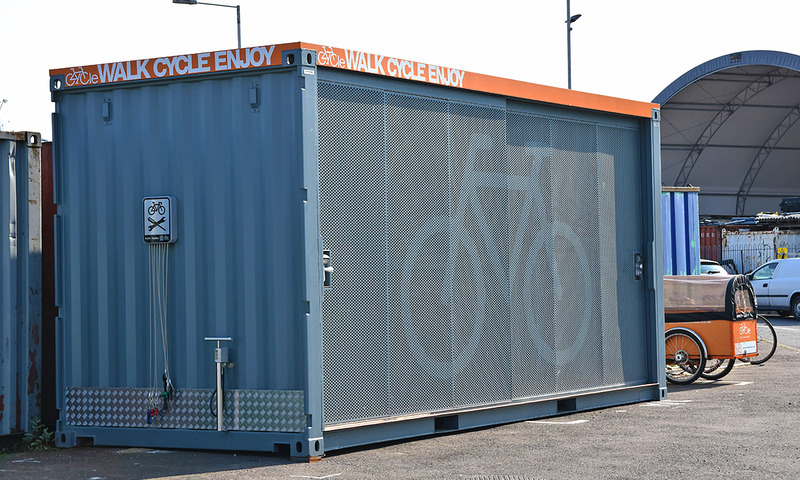 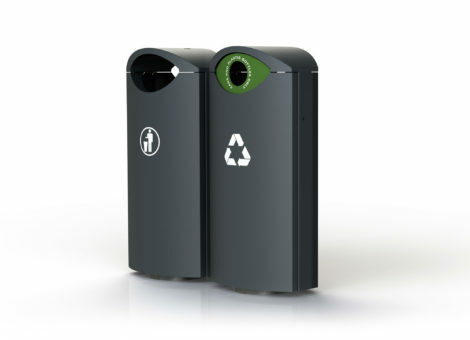 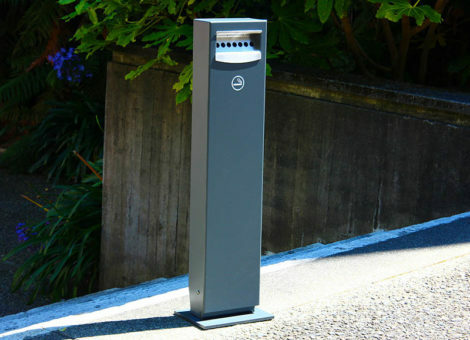 Unlike traditional hubs, ours minimises disruption to the desired location and can be installed in less than a day. 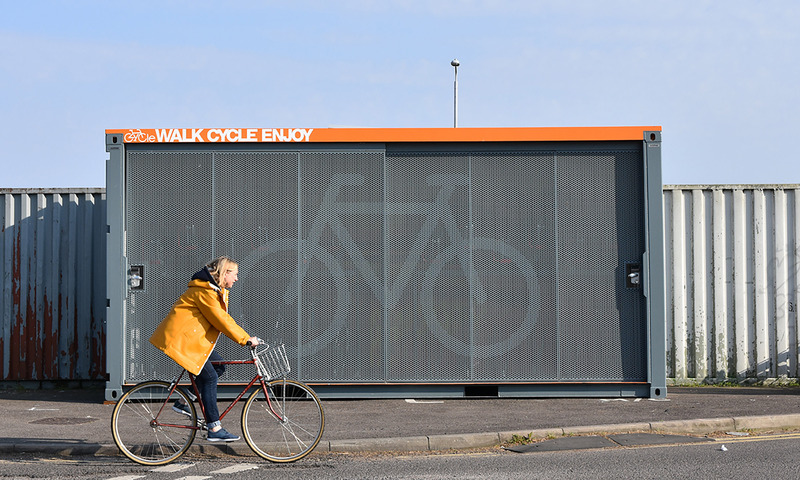 This design is modular, meaning you can add units side by side, expanding your cycle parking capacity. 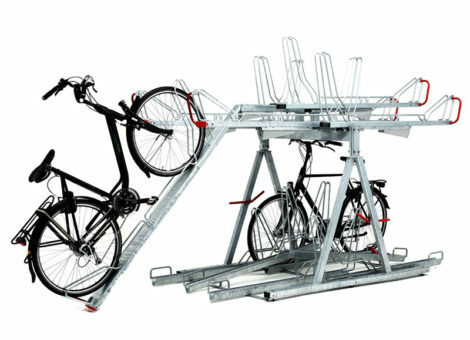 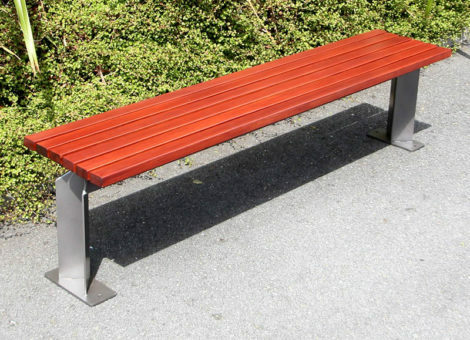 It can also be easily relocated, should your cycle parking needs change.